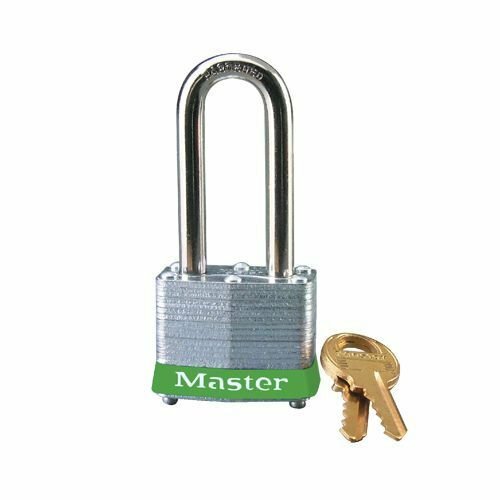 Laminated steel padlock green with a (ø 7mm, H 51mm) hardened steel shackle. Laminated steel padlock yellow with a (ø 7mm, H 51mm) hardened steel shackle. 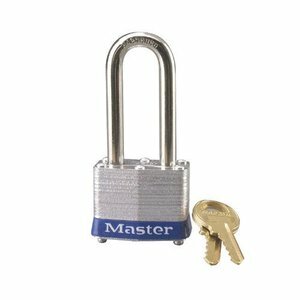 Laminated steel padlock white with a (ø 7mm, H 51mm) hardened steel shackle.